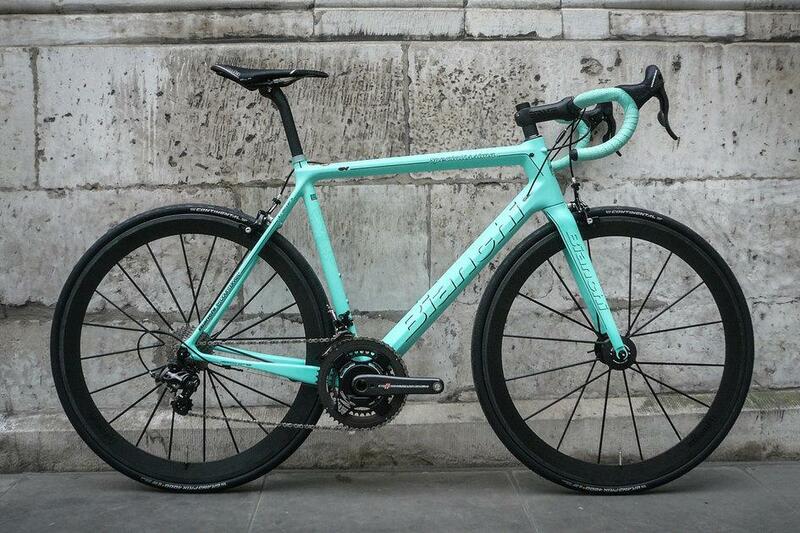 We're proud to welcome the legendary Bianchi to Bespoke. 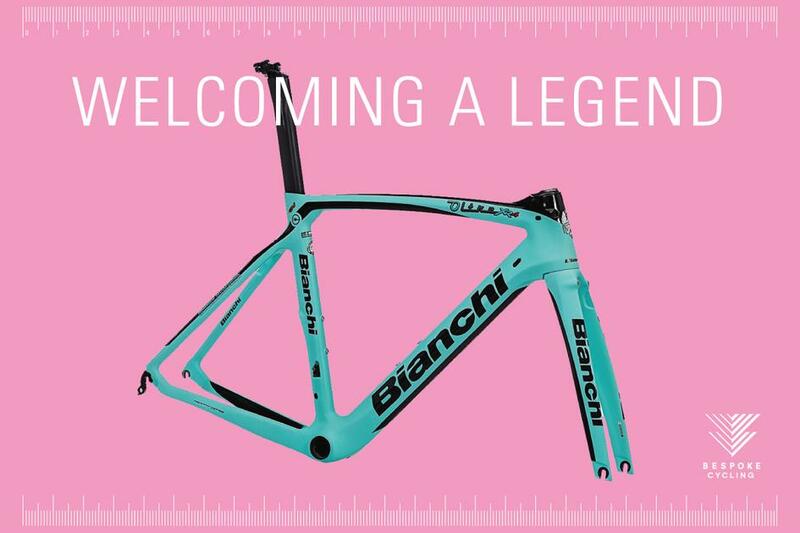 Surely one of the most famous brands in road cycling, Bianchi are consistent innovators, constantly building on their incredible heritage. We are proud to be working with Bianchi at Bespoke, bringing you their Italian superbikes with our perfect fit promise. 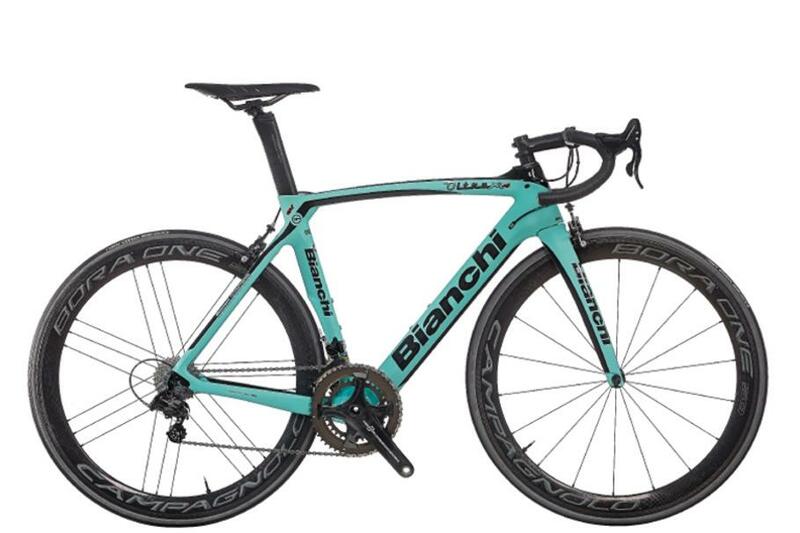 Our main focus will be on the Oltre XR4 (shown above) and the Specialissima (below). Both come as frame only options, allowing us to work with you on the perfect build for your needs. Read our in depth review of the Oltre XR4 HERE . Please CONTACT US for further details, lead times and more.